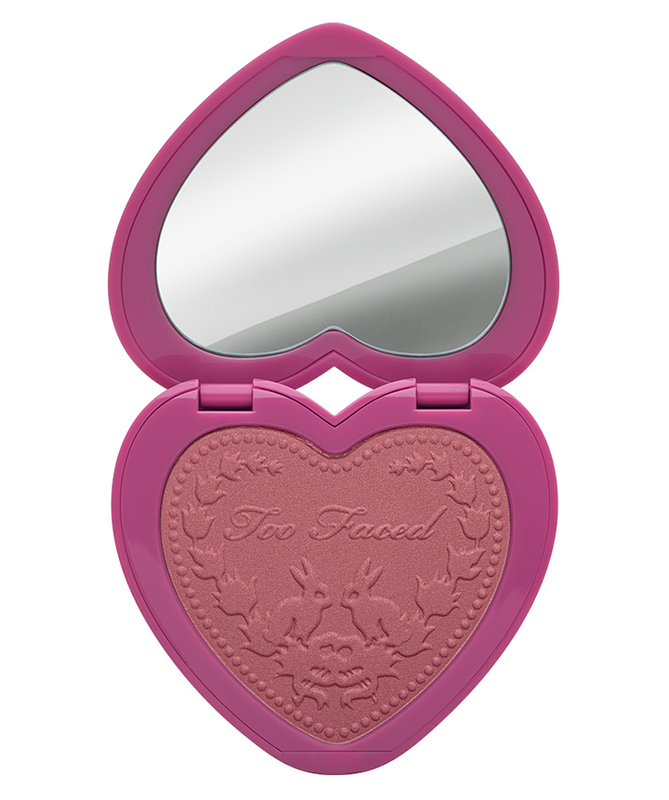 Bella's Beauty Spot: Too Faced Fall 2015 Collection is Gorgeous! 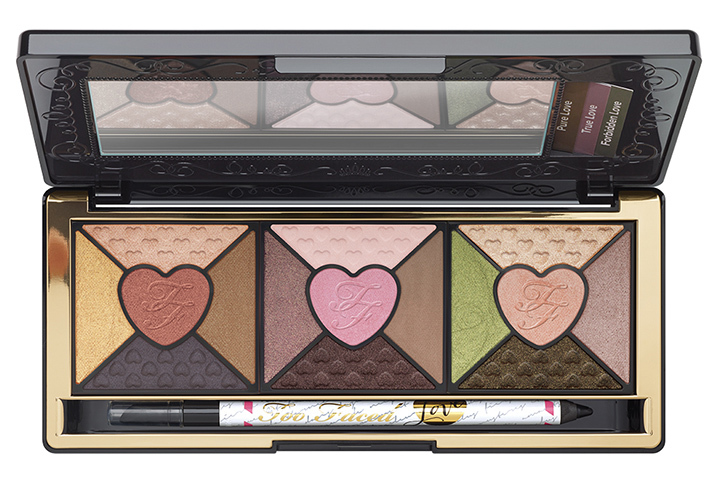 Too Faced Fall 2015 Collection is Gorgeous! Wow this collection is gorgeous! Sometimes I think Too Faced is more about packaging then the actual product. But this packaging is just too gorgeous. 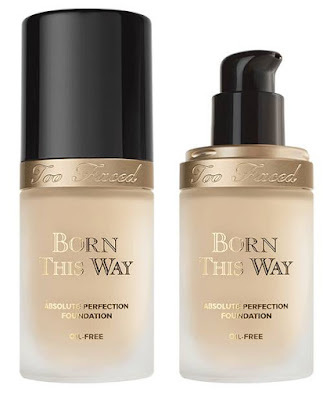 I'm really intrigued by the foundation. YES Born this Way sounds FIERCE. What do you guys think? Absolutely love Too Faced products!